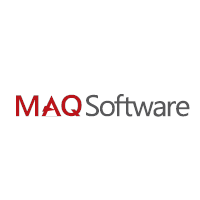 MAQ Software delivers innovative software solutions for Fortune 500 companies. Our solutions use Big Data and advanced Business Intelligence features of SQL Server, AI and Cognitive Services including Azure Machine Learning, the latest cloud computing trends including Amazon Web Services, Microsoft Azure and the latest form factors such as IOS and Android. The company has been closely aligned with Microsoft Corporation for the past sixteen years. We are a Microsoft Gold Partner for Data Analytics, Application Development, and Data Platform. In addition, MAQ Software is a Consulting Partner for Amazon Web Services. Min 60% or above in academics. Elicit requirements from onsite team and customer team. Review User Stories and create software development tasks. Participate in daily project team huddles and attend daily calls with the onsite team and customer to understand business needs. Develop iterative prototypes and analyze various upstream data sources. Prepare approach document based on the business needs. Identify design alternatives and conduct technical feasibility. Develop proof of concepts for technical evaluation and early customer feedback. Develop database schema and document other architectural dependencies for a reliable, scalable, and optimal solution. Develop algorithms to convert functional specifications into software design. Application development using Microsoft SQL Server, SQL Server BI tools, Power BI, Microsoft Azure. Write Frontend and Backend code as per the approach document. Test the solution at the unit level. 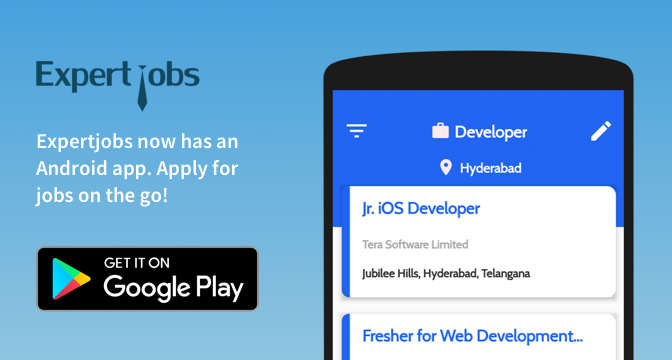 Develop, maintain, and enhance web applications using latest frameworks and libraries. Develop, maintain, and enhance unit test suites to verify the accuracy of ETL processes, dimensional data, OLAP cubes and various forms of BI content including reports, dashboards, and analytical models. Analyze the reports generated by the tools and incorporate the changes/ results. Conduct peer code reviews and external code reviews using Git and Visual Studio Online. Generate and deploy daily builds for verification and customer review. Ensure the consistency between the defined requirements, the implementation of the business logic at the database layer, and the user’s experience in interacting with that data. Work closely with BI, DW, and DB developers to understand, analyze, make solution recommendations and define alternate strategy for data design, ETL processes, and unit testing of data. Write relational and multidimensional database queries to validate the solution. Participate in technical study groups. Complete MOOC courses from Coursera and edX along with other in-house courses.